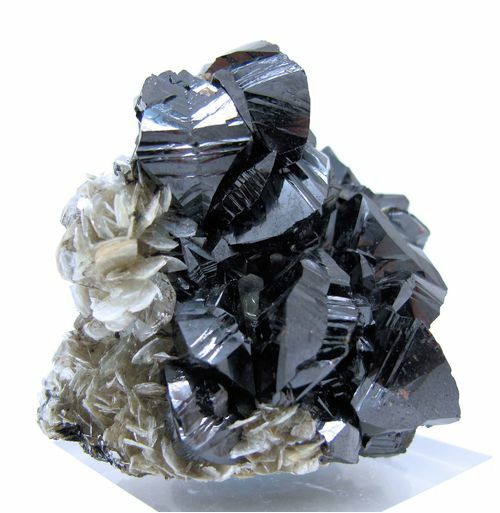 Reference: Hongjun Liu and Youzhi Xue (1999): Ore Geology Reviews 15, 165-176. 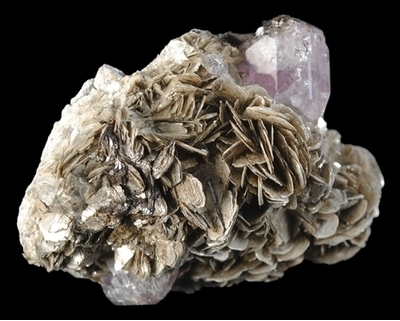 Reference: Ottens, B. 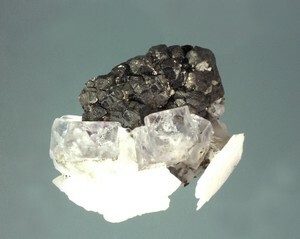 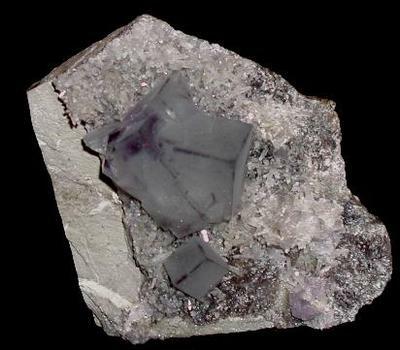 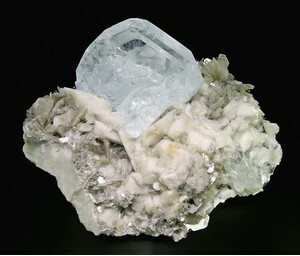 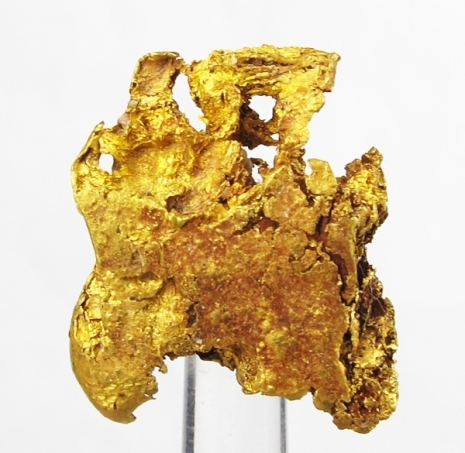 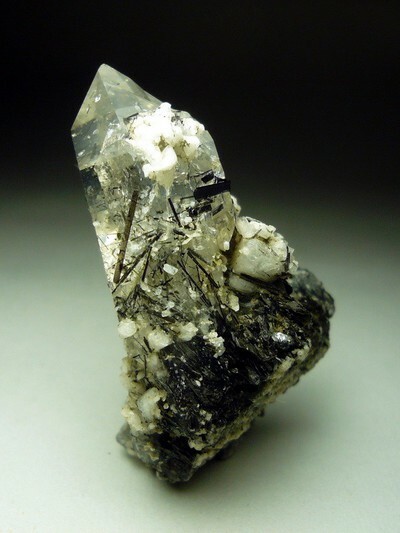 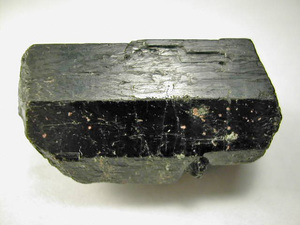 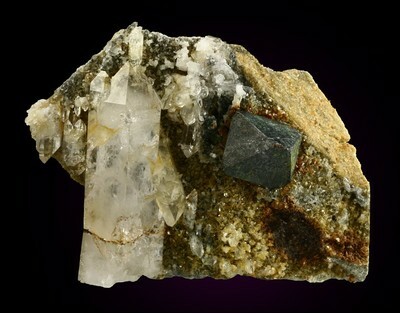 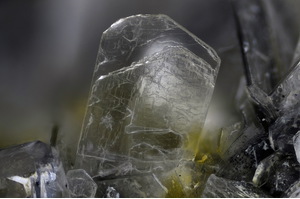 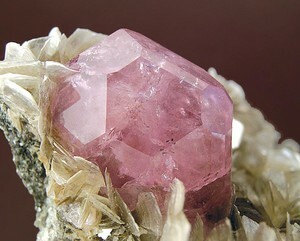 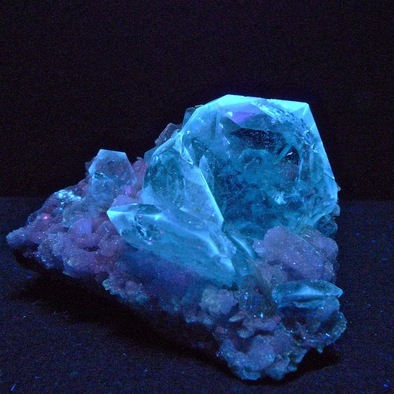 (2005): The Mineralogical Record 36(1), 45-57. 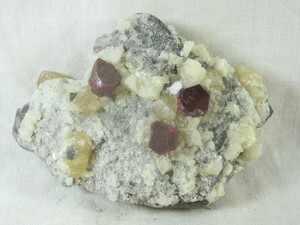 Description: About a dozen or so of these specimens hit the market in two lots in 2001 and 2002. 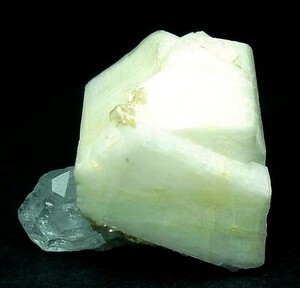 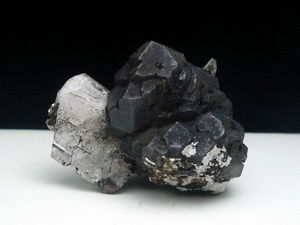 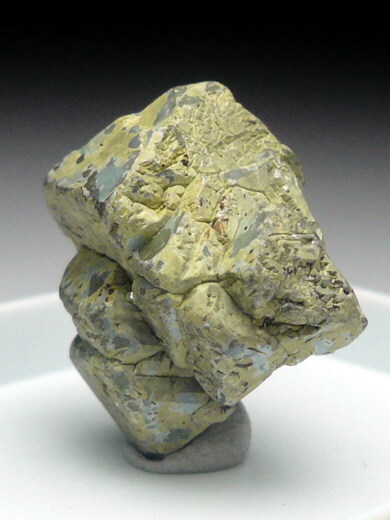 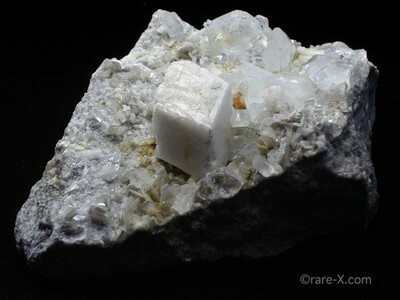 They were called a new mineral and labeled "pandaite" which had been used before and discredited. 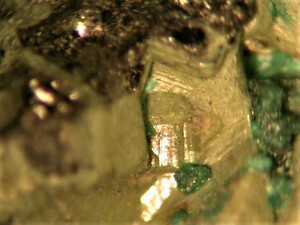 Then they chemically analysed as Kesterite. 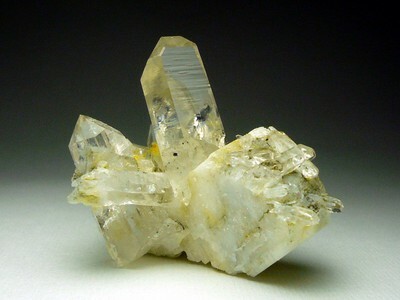 Reference: Hedland, A. 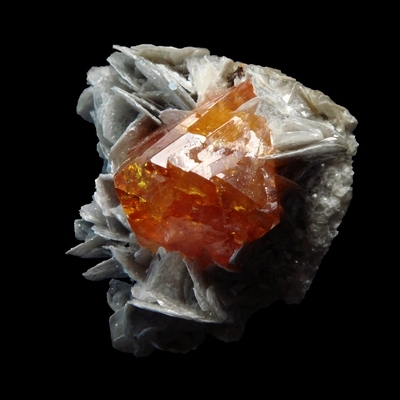 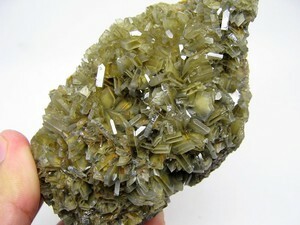 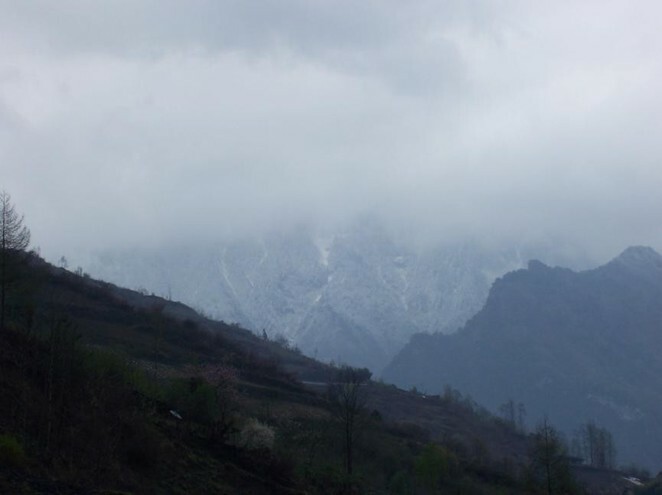 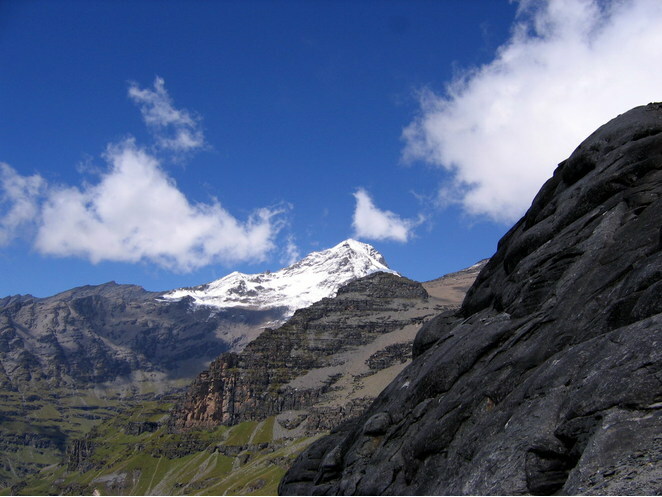 (2004): Das Scheelit-Beryll-Kassiterit-Fluorit-Vorkommen von Huya-Zibeisha bei Pingwu, Provinz Sichuan, China. 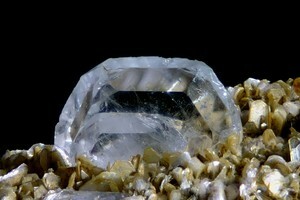 Mineralien Welt 15 (6), 46-57. 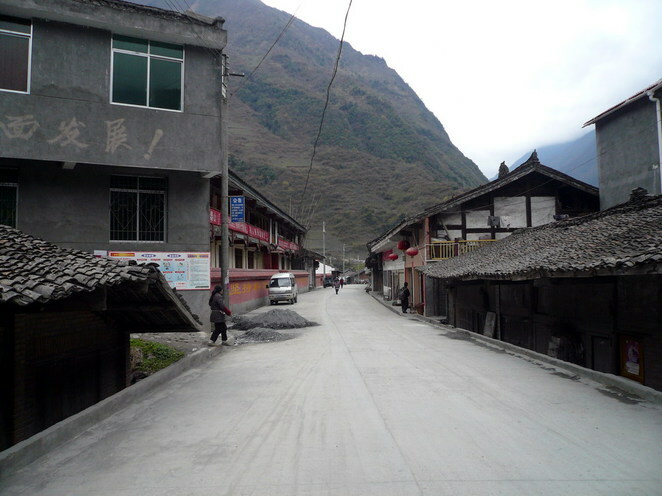 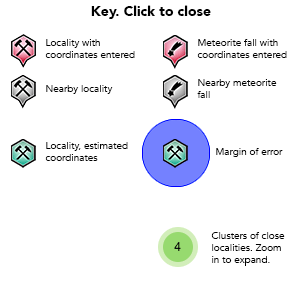 Reference: Cao Zhimin, Zheng Jianbin, Li Youguo, Kabayashi, S., Ren Jianguo, Kaneda, H., Xu Shijin, Shoji, T., and Wang Rucheng (2002): Science in China, Series D (Earth Sciences), 45(8), 719-729.